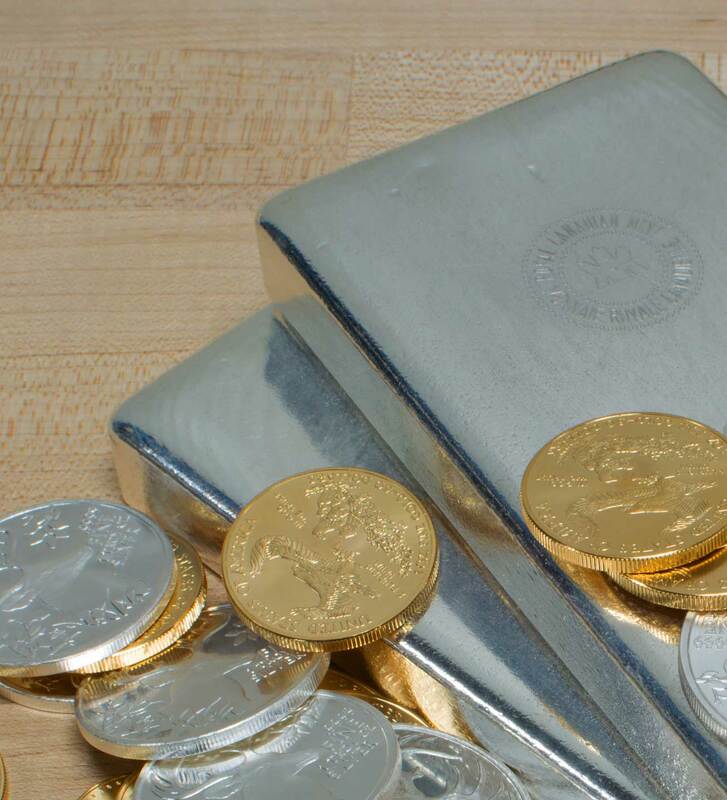 Would you like to sell gold and silver bullion to Texas Precious Metals? Call us Monday through Thursday between 8 a.m. and 6 p.m. CST or Friday between 8 a.m. and 4 p.m. CST to lock in your sell price (major credit card required). You will need to ship your bullion to us within 24 hours of “lock in.” Customers have the option of selecting their own shipping and insurance provider. However, we offer door-to-door pickup and delivery via UPS for your convenience. For this service, customers pay only the cost of the label. If you would like us to arrange shipping (sales of $1,000 or more), we will e-mail you a shipping label for overnight shipment, and we will schedule a pickup for the following day. We publish our buy back price on each product page. We also repurchase products we do not sell. We are often asked whether or not bullion transactions at Texas Precious Metals are “private”. The privacy of our customers is one of our utmost concerns. 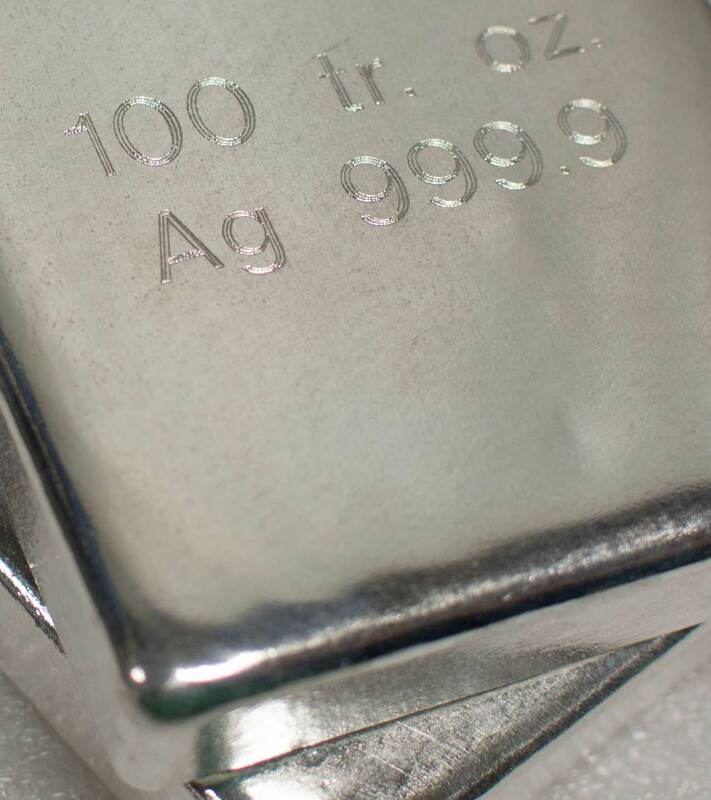 When you buy from us, there are no reporting requirements of any kind – no matter the quantity, the metal type, or the product. You might wonder why sales of these specific objects are reportable. These reporting requirements are related to the regulations that require brokers to report all proceeds from stack and commodity transactions. These specific objects are currently traded (or used to be traded) on commodity exchanges. 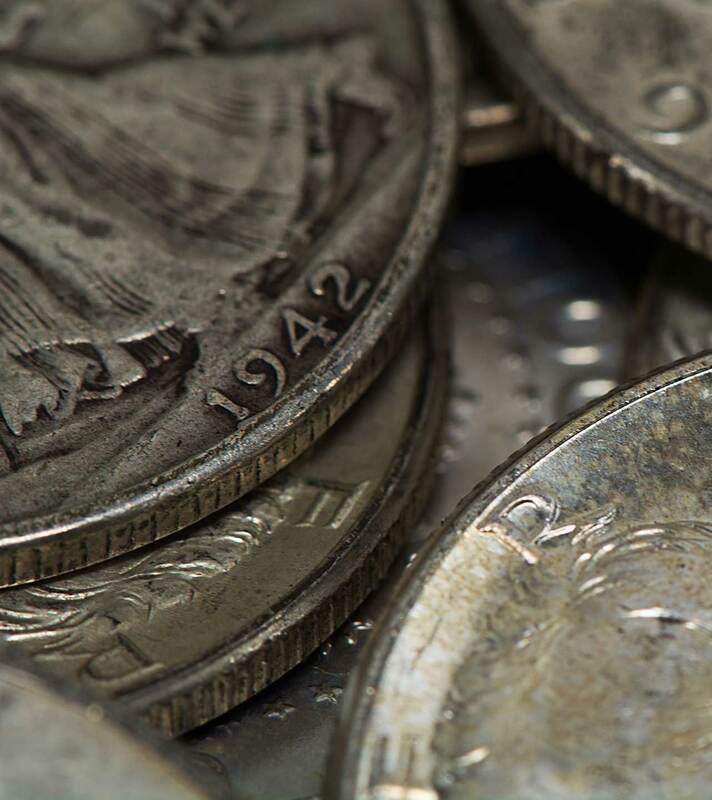 Form 1099-B reporting requirements do not apply to any other coins. 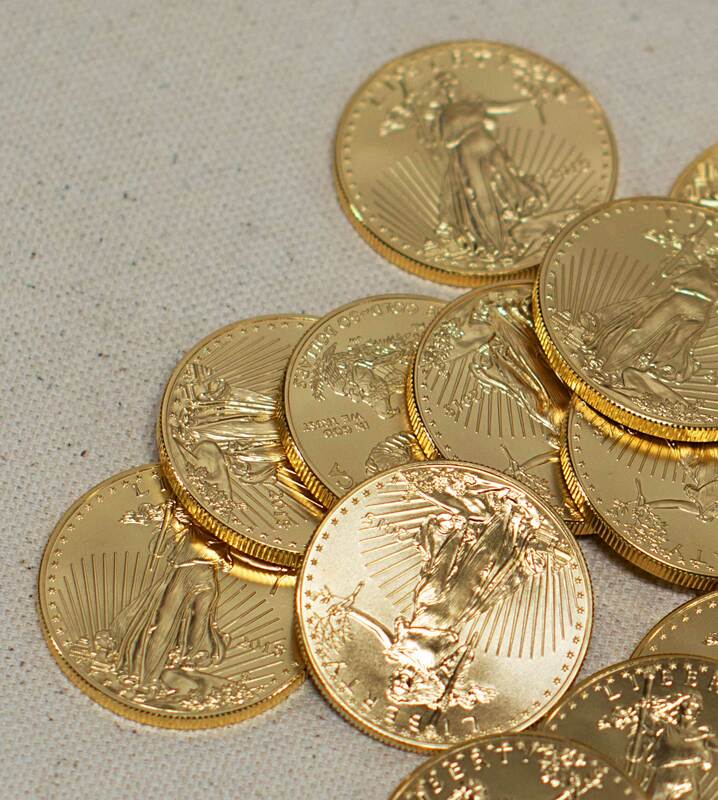 They do not apply at all to American Gold Eagles, American Buffalo, Austrian, Australian (Perth Mint Coins), Chinese or any fractional bullion gold coins. And they apply only if you sell at least the minimum quantity that is equal to the quantity of a commodity contract for the object. Remove all references to gold and silver bullion on the exterior of the package. This includes your business name (if applicable) and product names and descriptions. This is an effective theft prevention measure. If there are no hints as to what might be in the package, it is less likely to attract attention. Double box using cardboard boxes. Place one box inside of another. This will help protect your shipment should the outer box fail. Pack your items tightly with solid materials like foam, newspaper or bubble wrap. Packing material such as peanuts easily compress leaving room for items to shift and cause the packing to fail. Secure the lids of all coin tubes by placing a strip of tape across the lids to ensure that they do not come loose during shipping. Tape all box seams with heavy duty strapping tape. The most likely place for packaging to fail is at the seams. Use a good quality tape containing nylon fibers or similar durable tape and ensure all seams are taped securely. For heavy packages (over 30lbs), reinforce the box by taping over the entire surface with strapping or brown tape. Use clear tape over your shipping label. Clear taping the shipping label reduces the chances that the label is damaged or marred. Damaged labels lead to delayed shipments. Include a voided check with your package. We will use the routing and account number on the check to issue payment via electronic ACH transfer within 24 hours of receipt of your package.